SUSPENDED: Prison sentence will not be served. Credit: Shutterstock. MANCHESTER UNITED boss and former Real Madrid manager Jose Mourinho has accepted a fine of €2 million and prison terms totalling one year, although he will not go to jail according to reports. Spanish newspaper El Mundo claims to have seen a final agreement drawn up by prosecutors, in which the Portugese football manager agrees the penalties. He was accused of defrauding the Spanish tax man of €3.3 million in 2011and 2012 while in charge of Real Madrid. 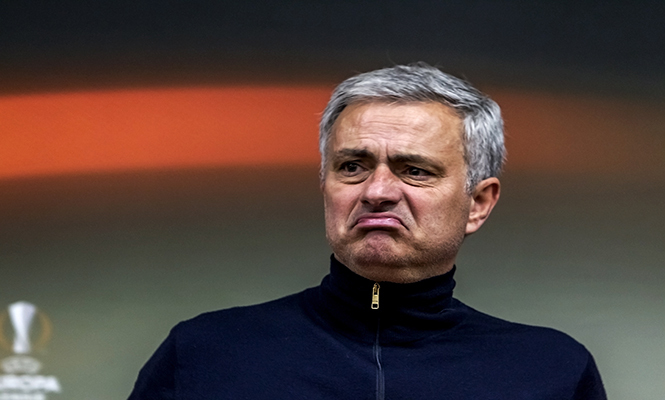 Prosecutors claim that Mourinho used offshore accounts in Ireland, the British Virgin Islands and New Zealand to hide earnings from his image rights. Under Spanish law jail sentences of less than two years are suspended if they are first offences. According to E Mundo Mourinho had previously said: “I did not answer, I did not argue. I paid and signed with the state that I am in compliance and the case is closed,” after a court appearance in Pozuelo de Alarcon in 2017. Mourinho is the latest in a long list of footballers and managers to have fallen foul of the Spanish tax authorities. Cristiano Ronaldo and Lionel Messi are the two biggest names to have reached deals with the tax man.